The Concert Band is a performance-oriented ensemble specifically designed for serious, dedicated, and developing musicians. 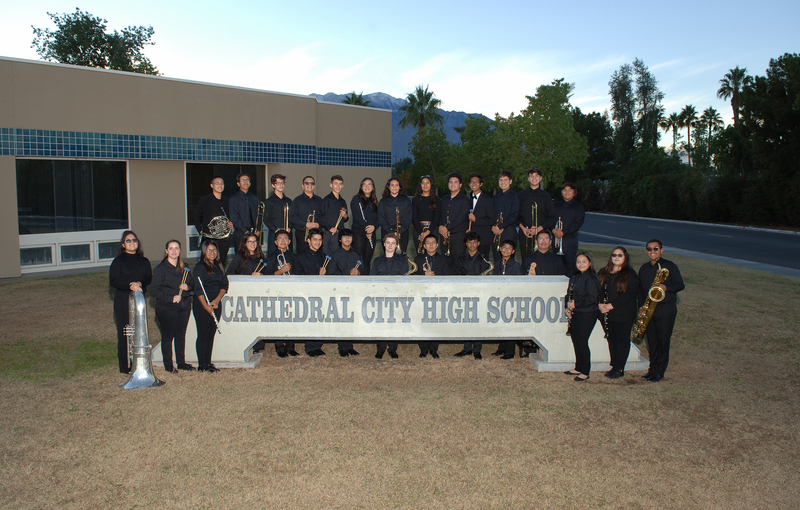 The Concert Band is the first instrumental music experience for many incoming students at the ninth and tenth grade level at Cathedral City High School. 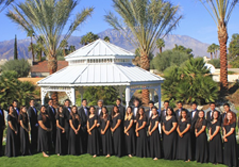 The primary goal and function of the Concert Band is to introduce students to the band experience at the high school level, while also preparing them to delve further into the Band Program at Cathedral City High School. The musical focus of the Concert Band will consist of level-appropriate, quality symphonic band literature, while also working heavily on technique and instrumental skills. The Concert Band performs in concert yearly at Cathedral City High School Theater. School Band Boostes Org Inc. Copyright © 2019 The Bands of Cathedral City High School | All Rights Reserved.